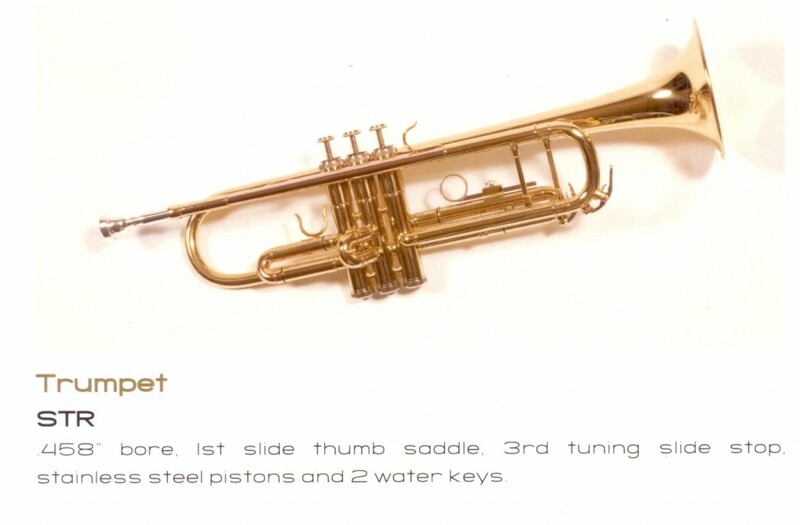 This entry was posted in Woodwind & Brass and tagged solo, trumpet on February 8, 2009 by allan. 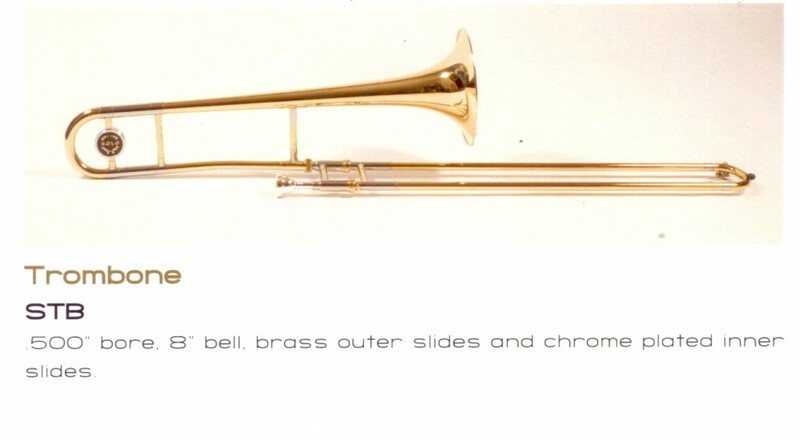 This entry was posted in Woodwind & Brass and tagged solo, tenor trombone, trombone on February 8, 2009 by allan. 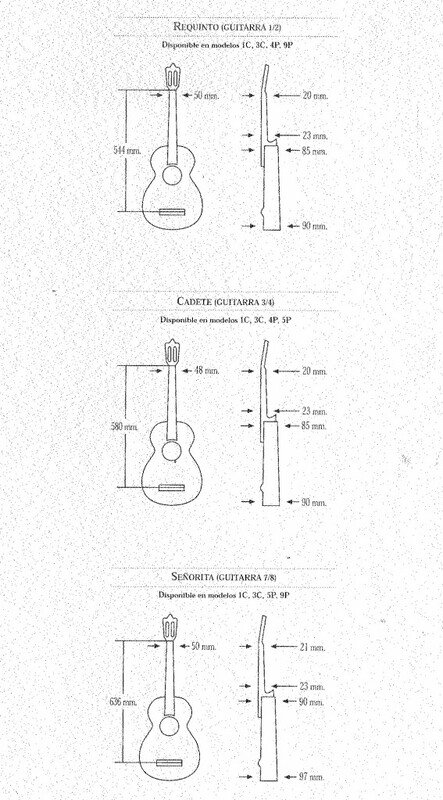 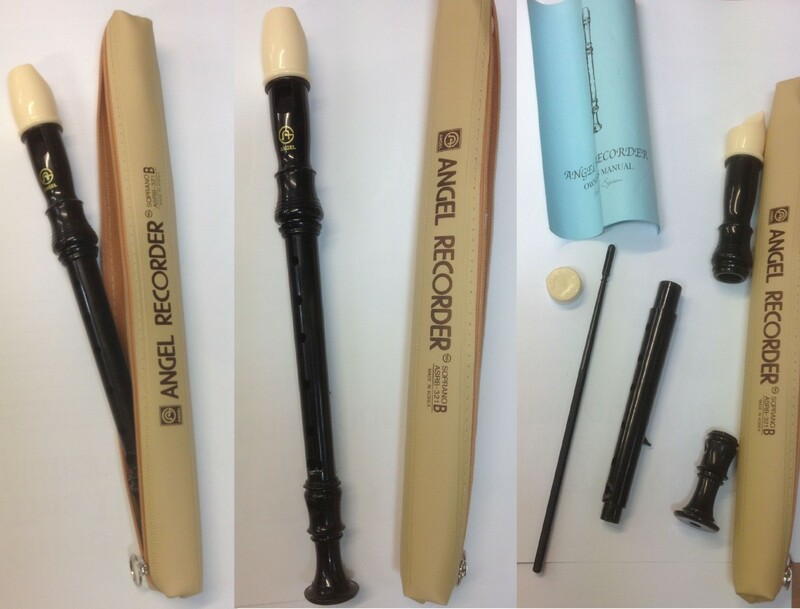 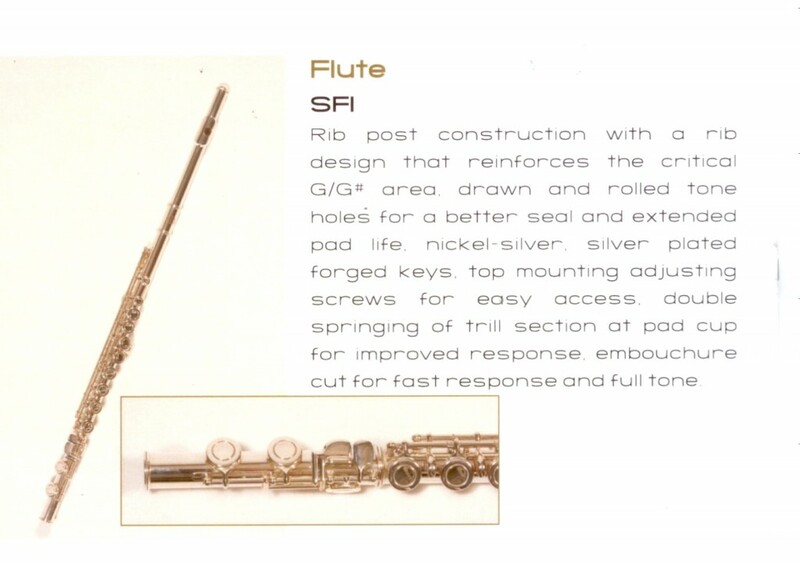 This entry was posted in Woodwind & Brass and tagged flute, solo flute on February 8, 2009 by allan. 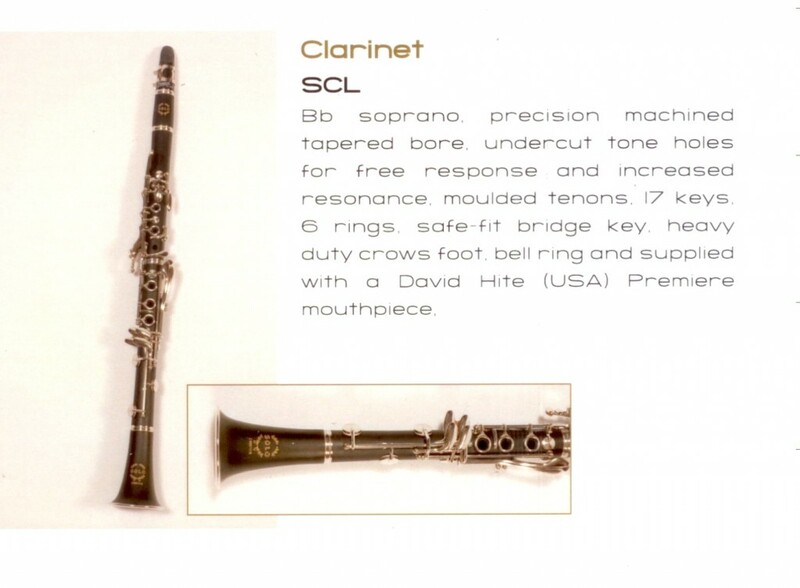 This entry was posted in Woodwind & Brass and tagged clarinet, solo clarinet on February 8, 2009 by allan. 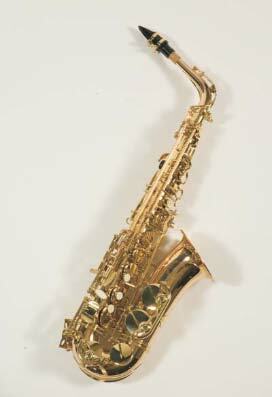 This entry was posted in Woodwind & Brass and tagged baritone saxophone, solo on February 8, 2009 by allan. 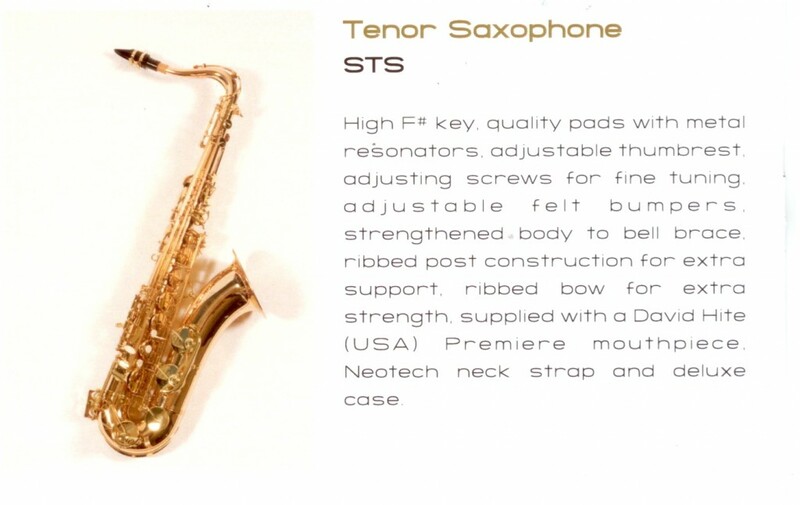 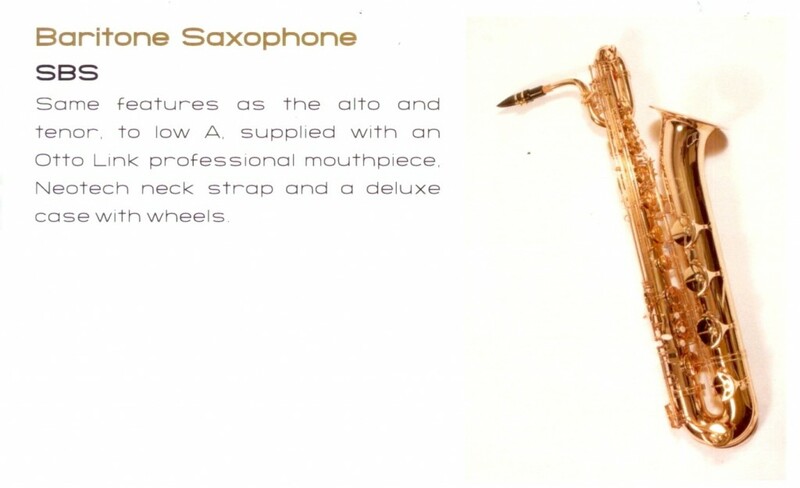 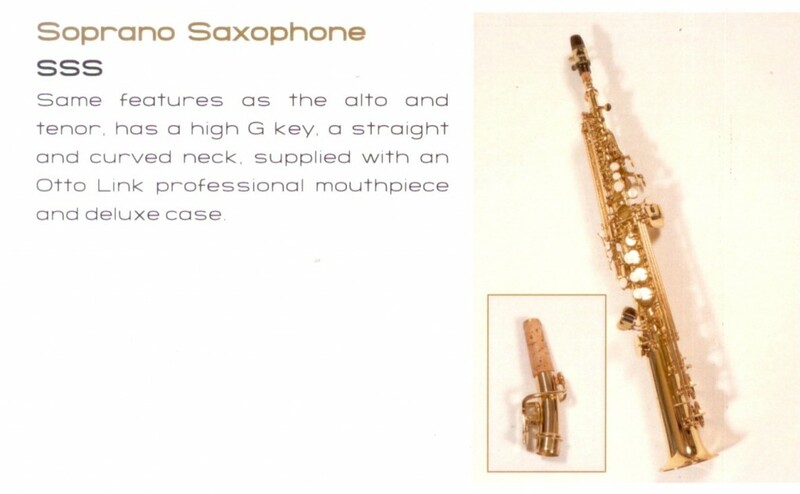 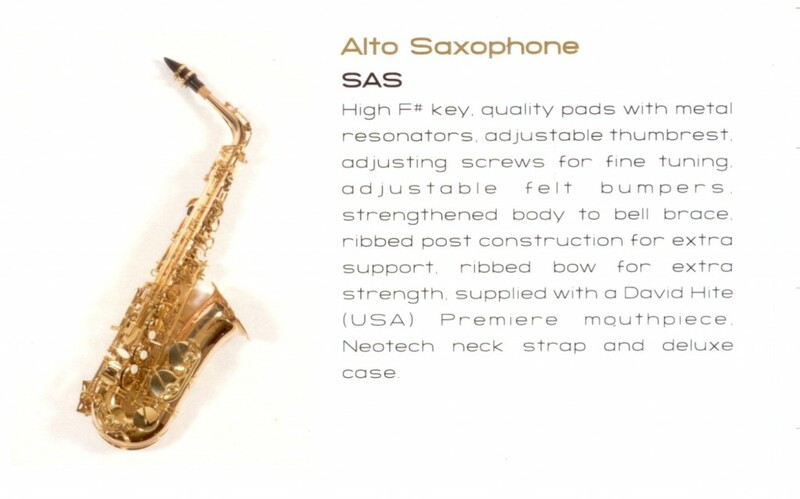 This entry was posted in Woodwind & Brass and tagged Sax, solo, Tenor Saxophone on February 6, 2009 by allan.